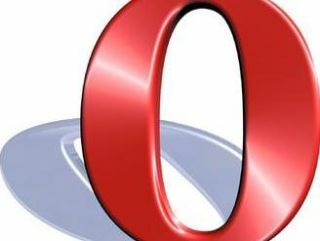 Opera's web browser has become the first non-native browser available from the Apple Mac App Store, but only to those aged 17 years and over. Presumably the ludicrous age rating is due to the fact that Opera could be used to access adult material, given Apple's prudish stance on such things. Luckily, Opera itself is being good natured about the whole thing, with a genuinely cool response from Jan Standal, VP of desktop products at Opera. He said, "I'm very concerned. Seventeen is very young, and I am not sure if, at that age, people are ready to use such an application. It's very fast, you know, and it has a lot of features. "I think the download requirement should be at least 18." The company also offers the under-age a handy workaround – bypass the app store altogether and simply download the browser direct from Opera. If only all technology companies had such an excellent sense of humour, eh?